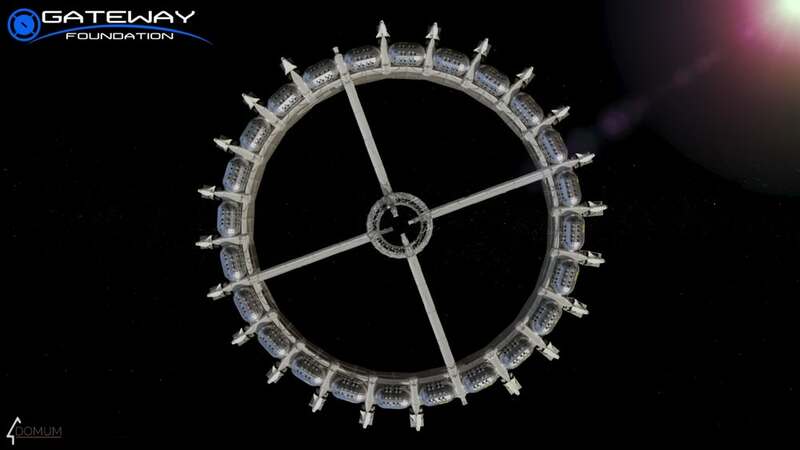 The Gateway foundation is proposing a Von Braun Rotating Space Station. Here's a little back story if you don't know who they are. 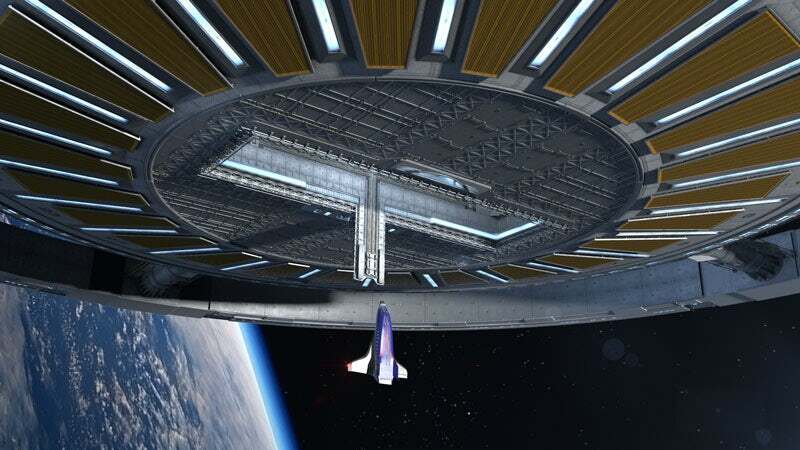 The Gateway Foundation was formed to build the first spaceport. To do that we must first build a few smaller structures. One of the most important projects is the Von Braun Rotating Space Station. 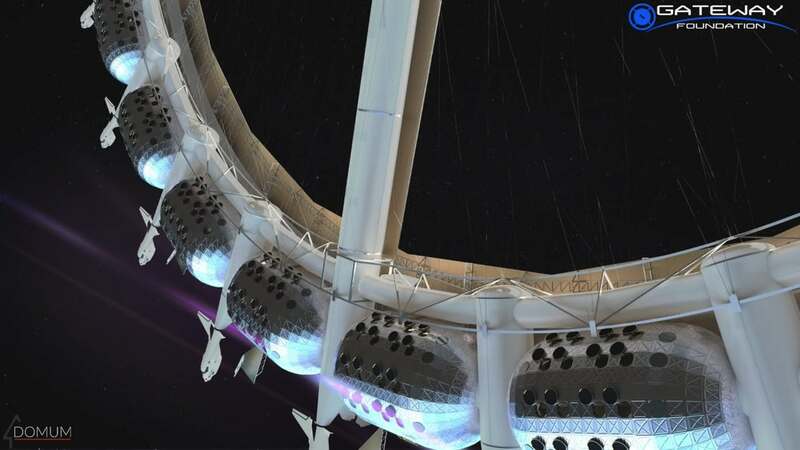 This will likely be the first commercial space construction project in history. 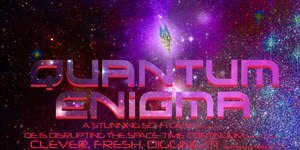 Our plan includes developing a robust space construction industry, the first artificial gravity space station, and finally the Gateway. 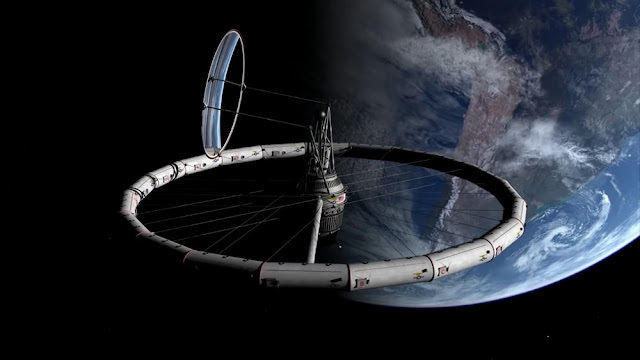 These are important first steps to colonizing space and other worlds – The Gateway Foundation will connect people from all over the world so we can make this first step together. The Von Braun Station will be a rotating space station designed to produce varying levels of artificial gravity by increasing or decreasing the rate of rotation. 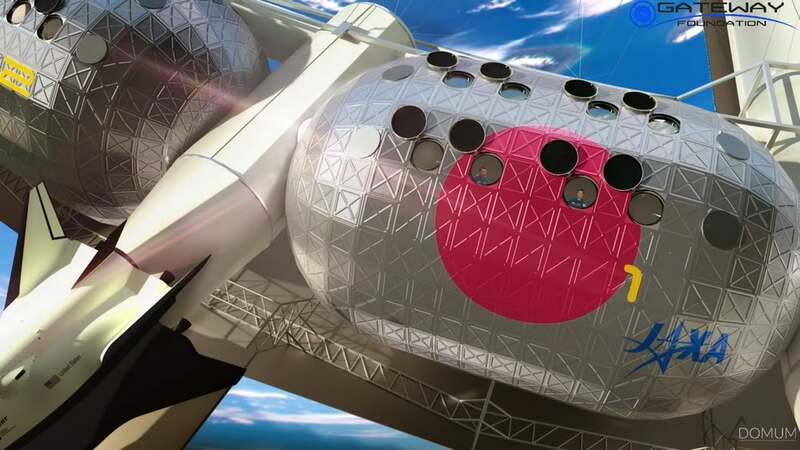 The station will be designed from the start to accommodate both national space agencies conducting low gravity research and space tourists who want to experience life on a large space station with the comfort of low gravity and the feel of a nice hotel.